Our Oswego apple orchard will open on Saturday, August 25th! 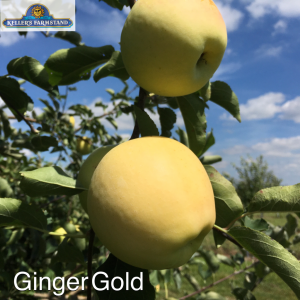 Zestar and Ginger Gold are the two varieties ready for picking. Starting that day, the Oswego farmstand will be open daily 9-6pm. 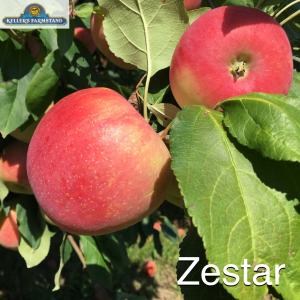 Please check our Apples page for pricing.